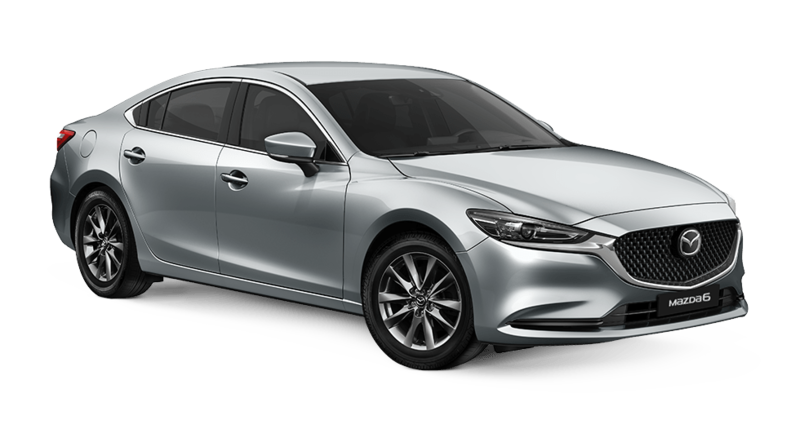 ZOOM ZOOM WITH THE CX-CLEARANCE SALE! 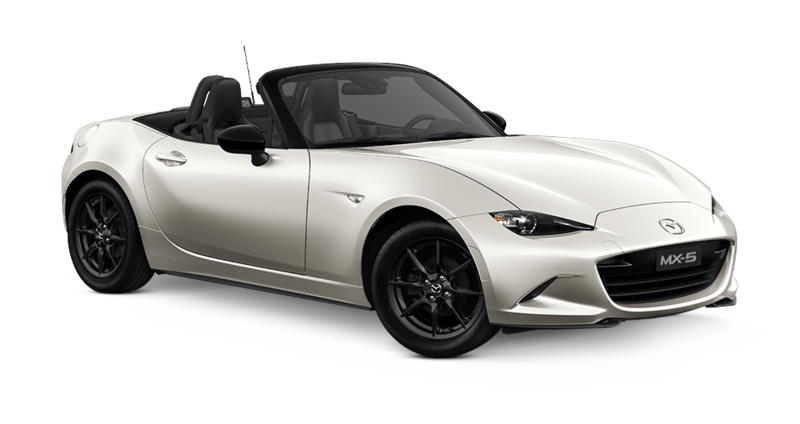 Melville Mazda is delivering great deals on CX-Model demonstrators. 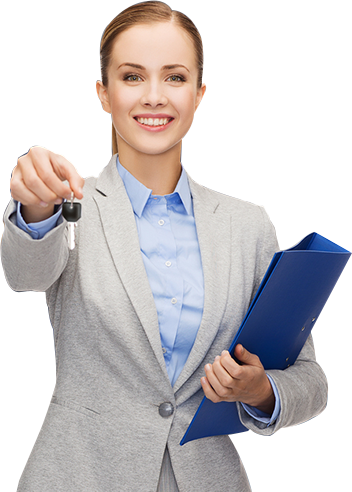 Enquire now to get up-to-date stock levels including those that aren't listed online! Fill out the form below and we'll be in touch with the latest live, up to date demo stock. Undeniably impressive & now priced to clear! The Future of Efficient Performance. Not looking for an SUV? No worries! 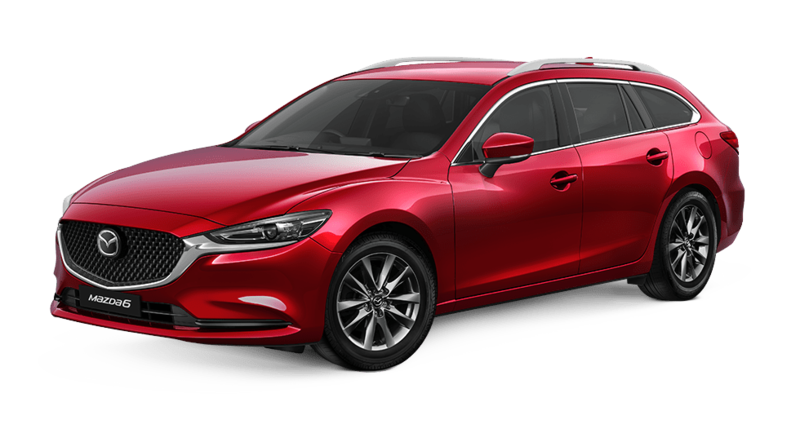 We've got great deals on the rest of our Mazda range too! 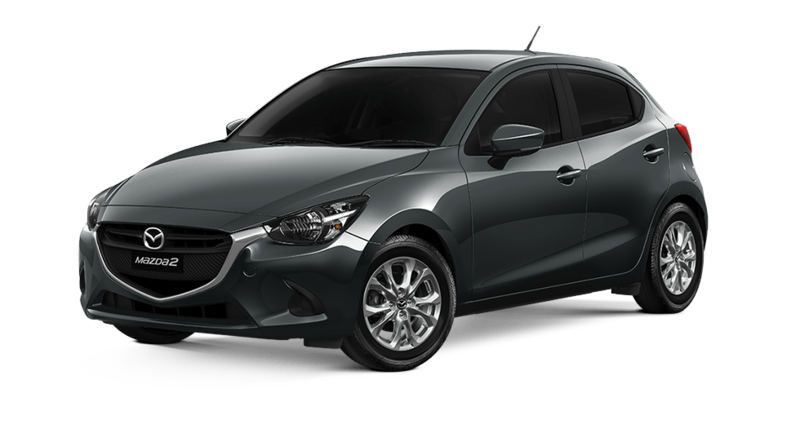 As switched on as it is stylish.Mazda2 is the small, stylish and exciting car that’s ready for action at every turn. 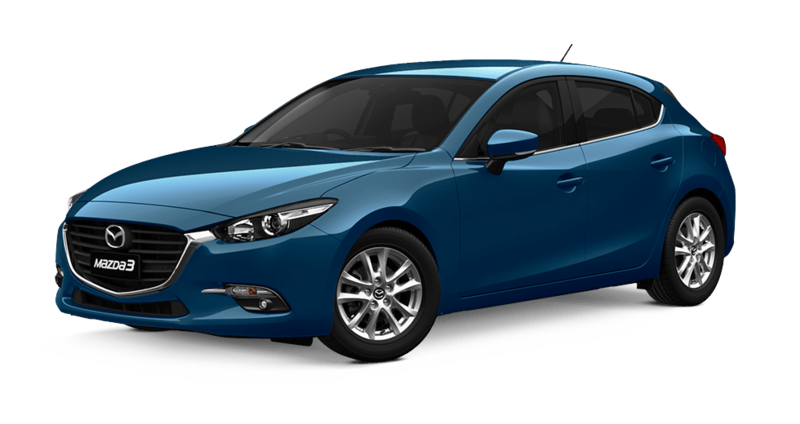 Mazda3 is the ideal choice for those looking to experience the true meaning of style. quiet and confident is always best. 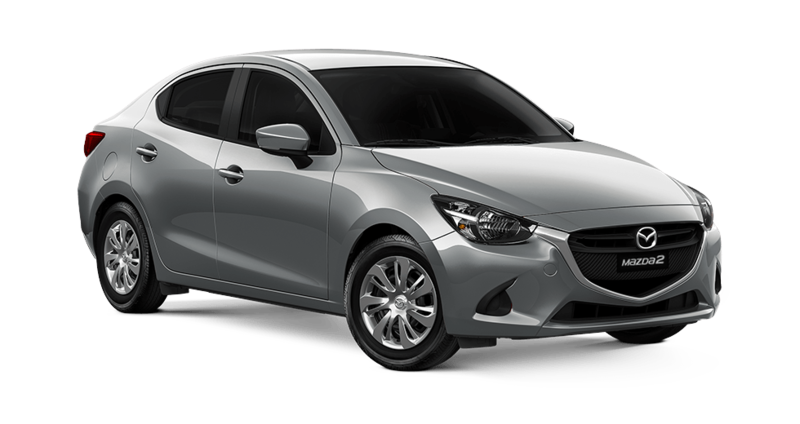 © 2017 Melville Mazda. All rights reserved. Designed and built with by Dilate. *Offer available from 1st January 2019 to 31st January 2019. 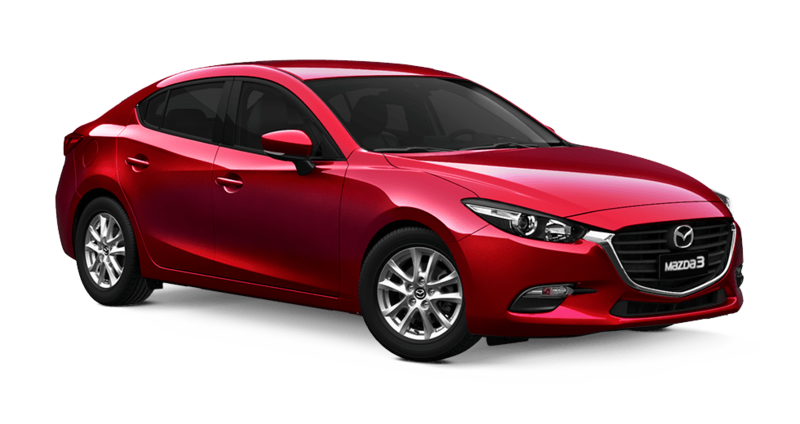 Contact Melville Mazda for full T&Cs.